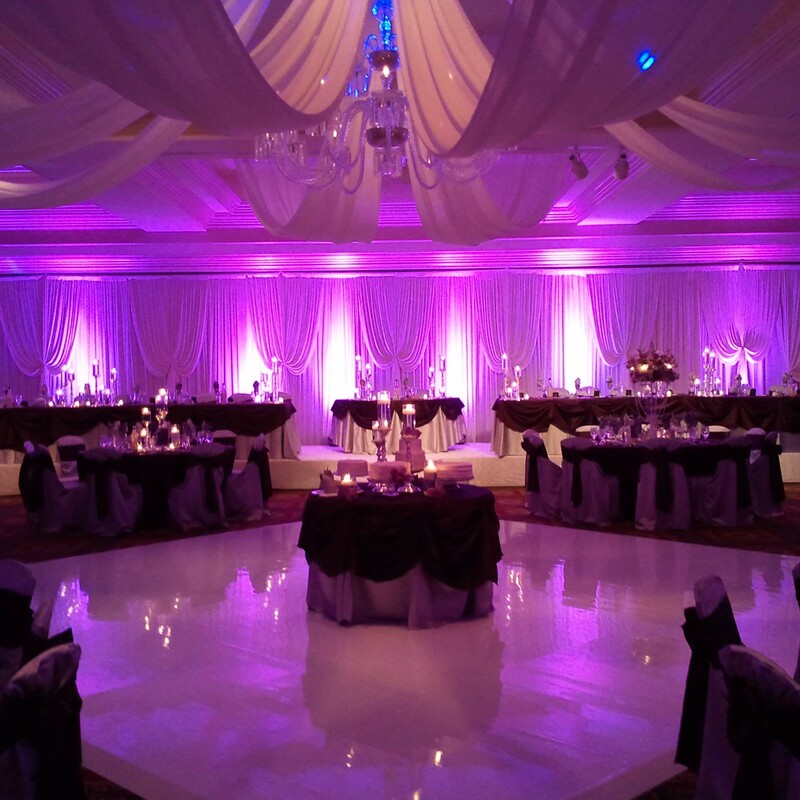 With over 30 years of experience, you can trust that your event is in good hands. We are with you every step of the way to ensure there is complete communication between everyone so the night goes off without a hitch. 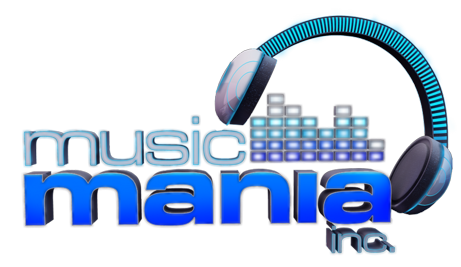 Celebrating our 30th year serving the Chicagoland area, Music Mania has provided high quality DJ entertainment at thousands of events. Imagine being able to manage all aspects of your event using an online planner to see how the night will flow, what will happen, and what you will hear. Being the best DJ in the market is one thing…having the best clients takes things to a whole ‘nutha level! We serve to please, and our clients are easily the best. 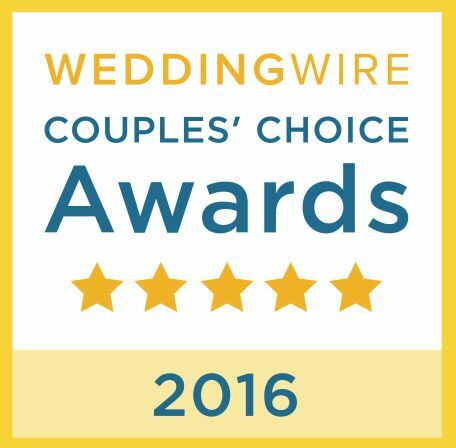 We want to be available for your big day. Check out our availability and let’s begin working together! Contact our office to speak with a sales representative! We will then setup a meeting to go over your big day with a fine toothed comb to ensure everything goes perfectly. Now is the time! Let’s start planning your dream event today.